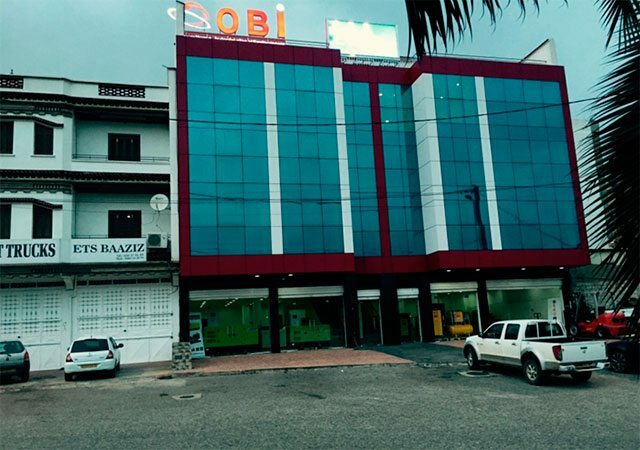 Sarl Obi, the distribution company for Inmesol products in Algeria, have recently inaugurated their new offices and showroom in Algiers, the capital city. The change of location is due to the growth the company has experienced over the past few years; for which we take the opportunity to congratulate them. 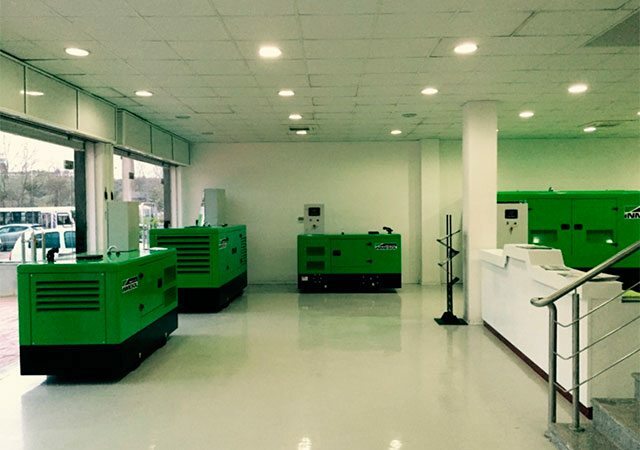 The new Sarl Obi headquarters are located near the Houari Boumedienne International Airport, facilitating the company’s transport and communications, and has a spacious showroom on the ground floor, which includes a large area dedicated to Inmesol generator sets. 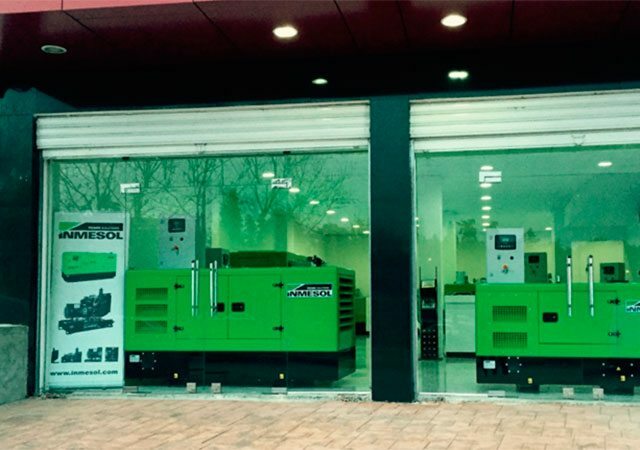 Sarl Obi supplies equipment to the industrial and construction sectors. Founded in 2005, the company was a pioneer in promoting the culture of risk prevention among the main Algerian companies and multinationals based in the country. Likewise, their company vision has led them to commit to quality when creating alliances with partners and international suppliers, enabling them to respond to the growing demand for quality products and services in the Algerian market. Sarl Obi offers their clients their expertise and experience, advising them and providing technical support during all the phases of the projects. 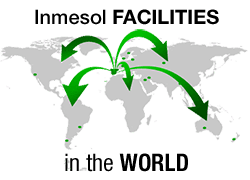 As Inmesol generator set distributors with a sound knowledge of the product, they can make recommendations on which gensets will best meet your energy supply needs before installing and putting the equipment into operation for you. Not only that, but they provide an efficient post-sales service thanks to their team of qualified technicians.